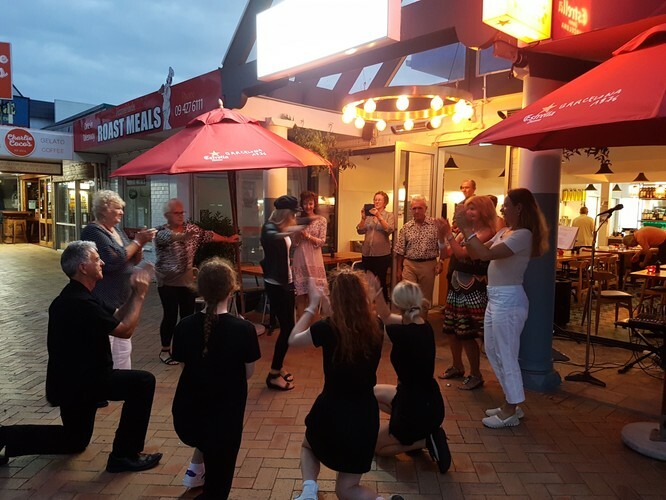 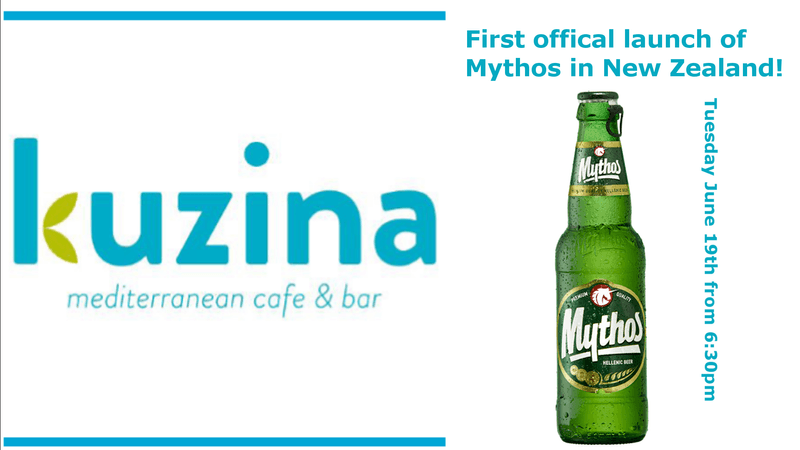 Take your loved one or a group of friends to the Greek Islands, close to the water in the heart of Orewa, and enjoy the first official launch of Mythos beer in New Zealand, the beer of the Gods! 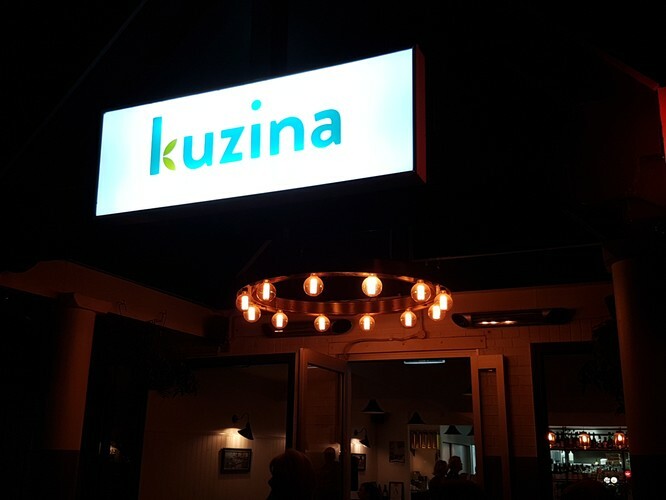 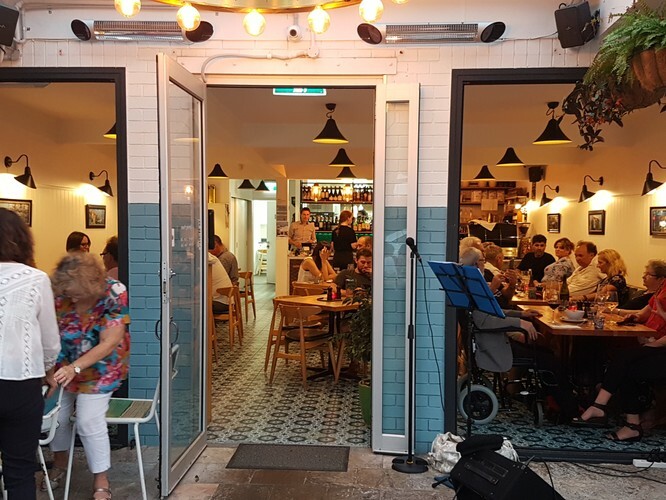 Wonderful Greek and Mediterranean food, live music and dancing to the Sounds of Greece, along with the stunning atmosphere and friendly hospitality that is characteristic of Greece and the Mediterranean. 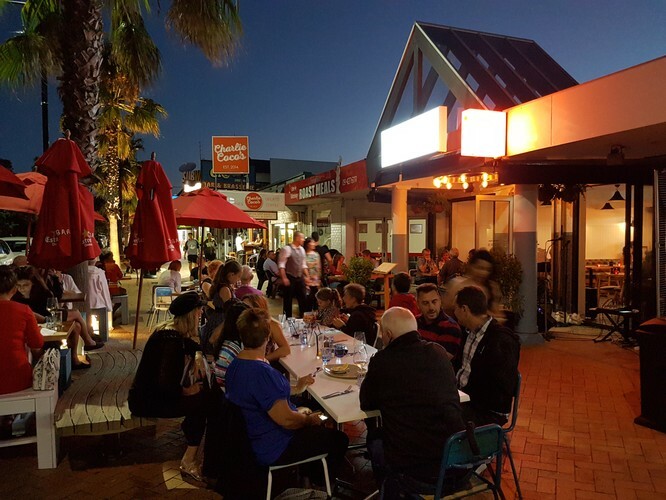 Enjoy the food, sit back and relax, enjoy the hospitality and take in the wonderful music by local duo "Sounds of Greece". 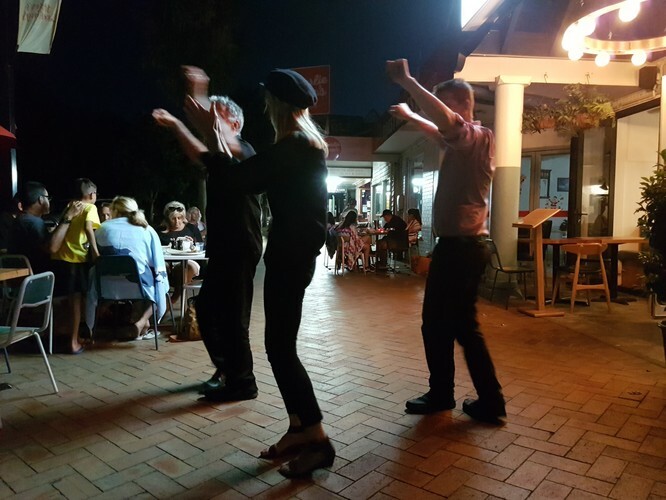 And if you are up for it, join in the lively and simple Greek dances that everyone can enjoy, including, of course, the ever-popular "Zorba the Greek". 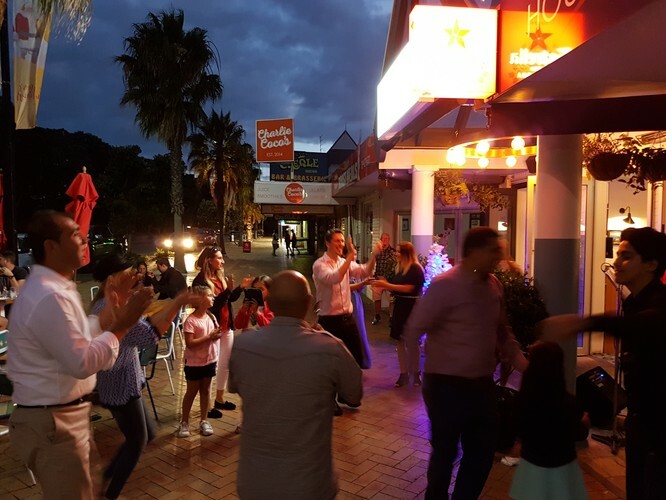 Come along and join us for a night at the "Opaaa!"